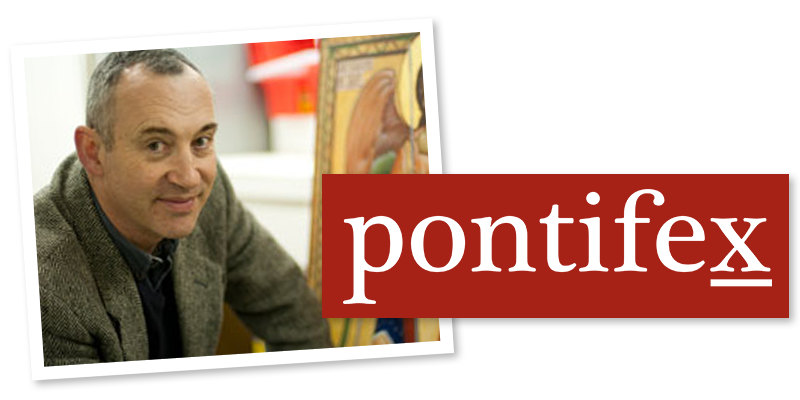 I would like to draw your attention to this new Catholic blog which is called myfavoritecatholicthings.com. Carrie Gress is at once a mother, journalist and writer, and a philosopher who specializes in beauty and aesthetics and studied Jacques Maritain for her doctorate. With such a wide range of interests, all of which are integrated with her faith, I would say she was a Renaissance lady if I wasn't somewhat negative on Renaissance culture! So, how about baroque lady instead? 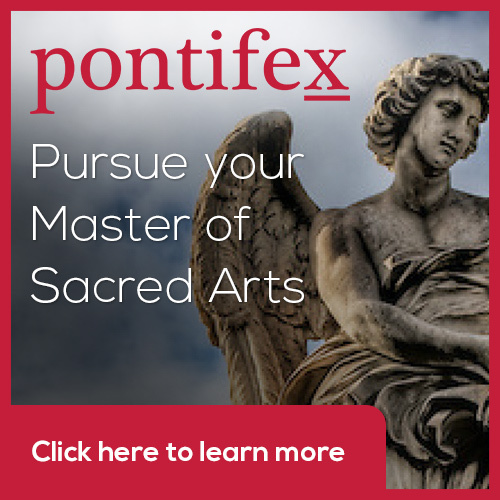 Some of you will be aware of Dr Carrie Gress as the creator of a unique philosophy course for creative artists, which is part of Pontifex University's Master of Sacred Arts program: A Survey of the Philosophy of the Good, the True and the Beautiful. Through her articles on the National Catholic Register and her books, most notably The Marian Option. She has courage as well - braving the ire of secular feminists by promoting the values of traditional Catholic femininity and motherhood intelligently and sensitively applied to modern life. This blog will cover the full range of her interests and allow her to express her insights in a more personal way. Here is a recent post for you to enjoy, entitled, The Charism of Craftsmanship. In this short but deep exploration of the virtue of craftsmanship, she draws on the writing of Maritain and Marsilio Ficino and writes of the need for discipline and hard work as well as inspiration in order to create objects of beauty. She highlights the life of Leonardo as an example of a great talent and genius who lacked such discipline and so took years to complete projects. She has subtitled the blog, Reclaiming Beauty in the Everyday. Even this idea runs deeper than a simple need for gratitude. We can't respond to beauty or create it, I assert, unless we notice joyfully what is good in the world around us. If we don't have that facility for appreciating both the details and the grand vista, we not only impair our facility for grasping the good in what we see, we risk degenerating into the opposite - miserable people who only notice and complain about what is wrong in the world. This is not only bad for us, it has a negative impact on those around us, and if we are Catholics, it confirms the prejudices about Catholics of those who reject the Church because they believe that it only engenders shame and misery. Also, you can hear Carrie on Catholic Answers Live with Cy Kellett this Friday, 26th Jan! Older PostHow Does An Artist Deal With Rejection?